Originally from Trinidad, LaVaughn grew up in a community in which her elders died at home surrounded by family. She began working in hospice while simultaneously caring for an ailing medical colleague, who died in her arms. 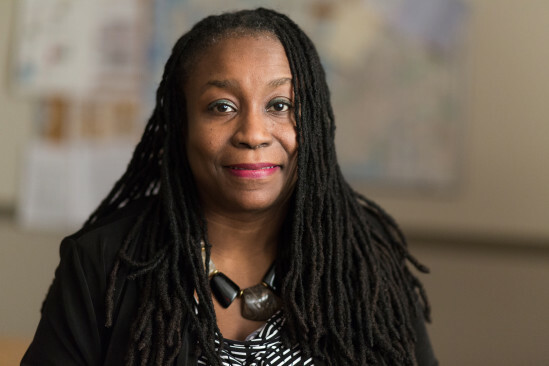 Over the past 20 years she has served her Brooklyn community, and has seen how death affects everyone differently. She is fascinated by the various cultural traditions surrounding death that she has been able to witness in her work, and finds common threads among disparate cultures, such as Russian and Haitian.